I recently got the most darling book from Timber Press. 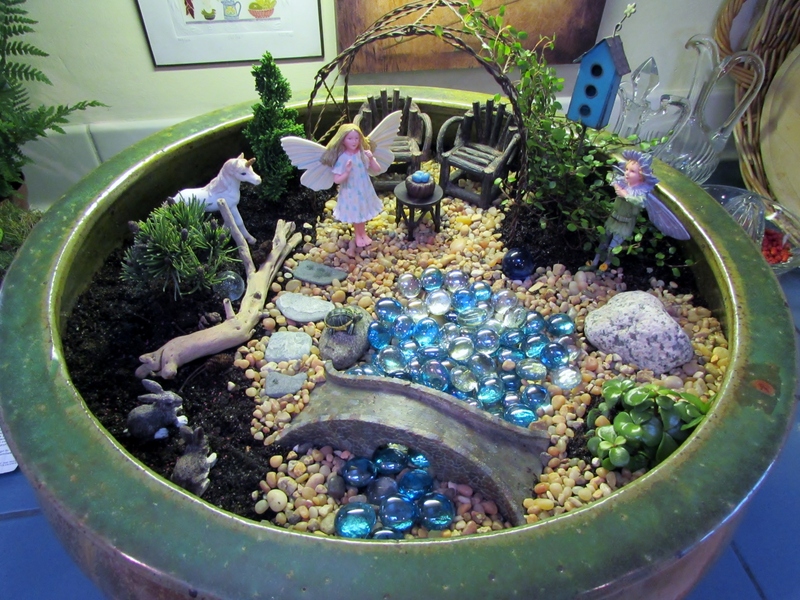 Gardening in Miniature, Create Your Own Tiny Living World. It is written by Janit Calono, an award wining miniature gardening expert. 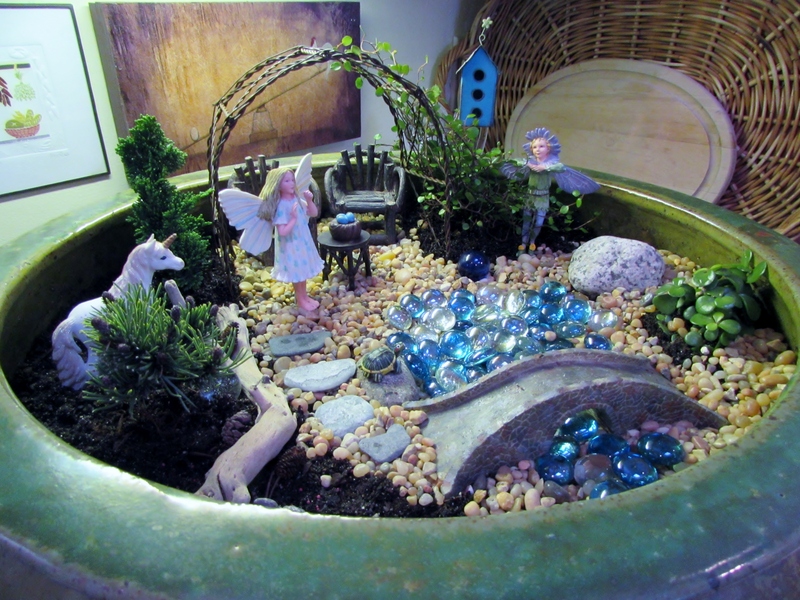 I have been planning to put together a fairy garden for my granddaughter Isabelle for a couple of years. She just turned 8 and it seemed the perfect time, especially as she loves fairies and unicorns. The book is chocked full of very useful and insightful information, along with wonderful pictures to inspire your imagination. 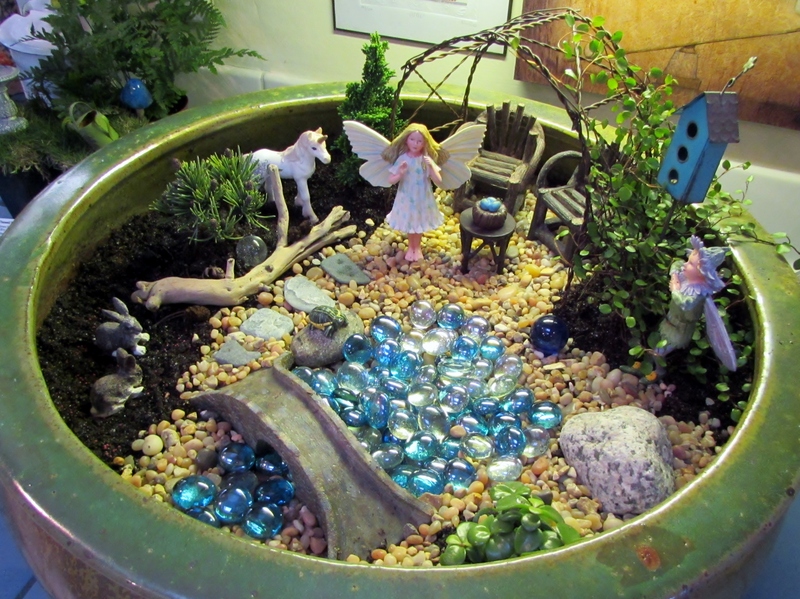 It gives you plant suggestions and details on every aspect of creating a little mini world. There are helpful questions to ask yourself. Will it be inside or outside? Will it be in the sun or shade. Much like you are planing a full sized garden. Will it have a theme? 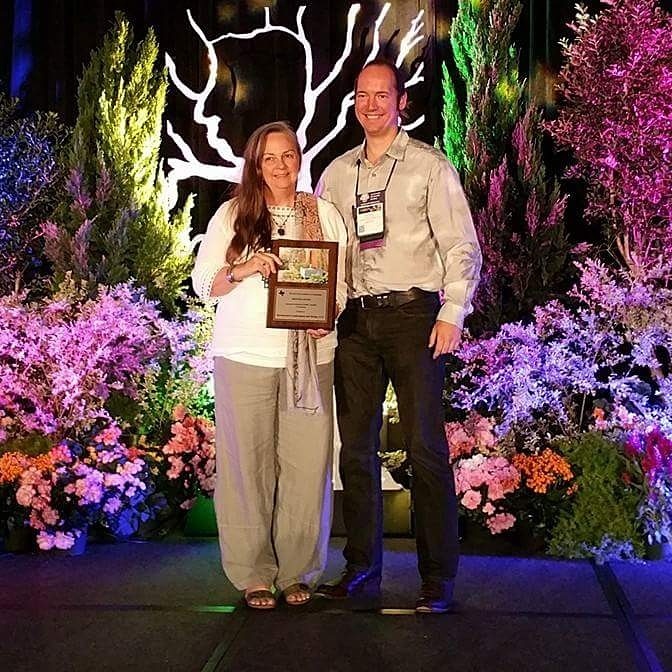 What to consider when dealing with scale and how to create the illusion of a full sized garden in miniature. The book wraps up with a step by step how to section with pictures that walk you through the process. 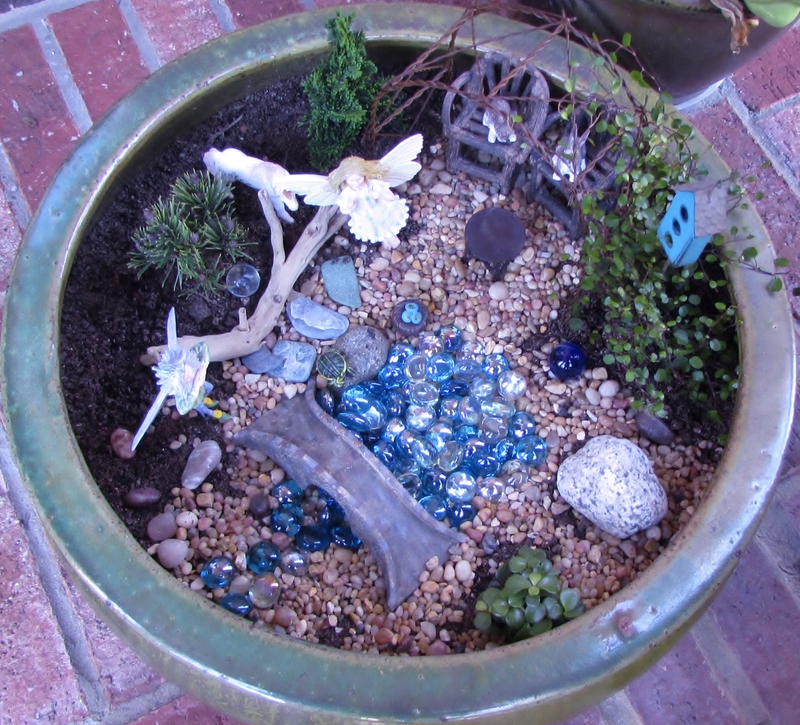 Here is a photo log of my first attempt at designing a garden in miniature. 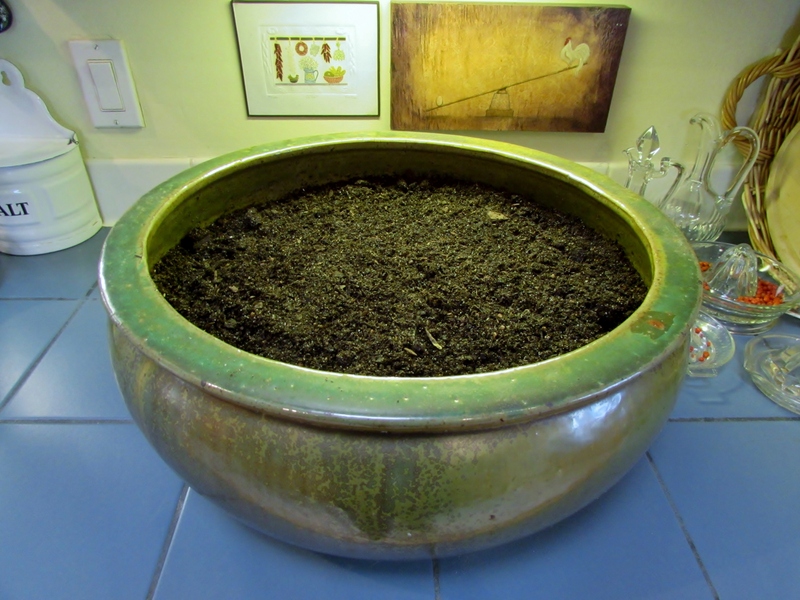 I started with a pot that was big enough to fit my scene. I was planing to construct it outside on my potting bench but it was too cold. Shawn put the soil in and brought it inside for me. I am very grateful! 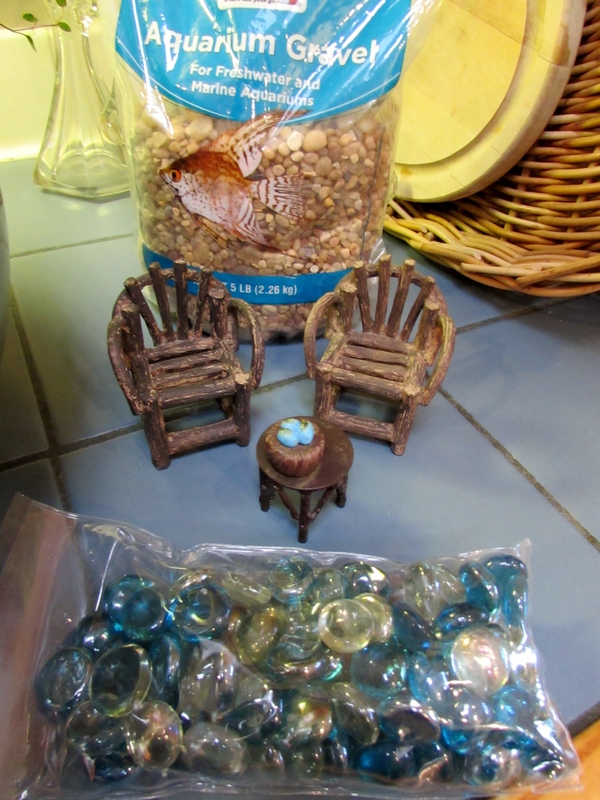 After reading the book, I started by looking around my house for little things that might work in a miniature garden. I already knew the theme would be fairies. I found a few rocks, big marbles, a nice piece of driftwood that looked like a miniature log and some tiny pine cones. Next I went to a local nursery, called Another Place in Time, to see about figurines and furniture. They always seem to have fun miniature items when I am there. 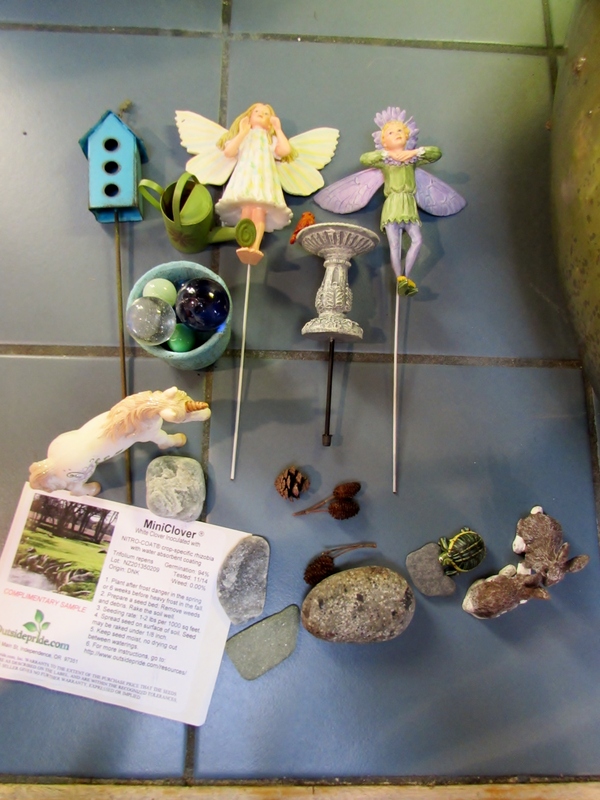 They didn’t have a unicorn but I found one on Amazon : ) Next I needed miniaturize rocks and something to give the effect of a pond. By this time I had realized I wanted to have it look like a tiny woodland. I found just what I was looking for at a local Petco in the aquarium section. I found a few plants, I thought might work, at Another Place in Time. 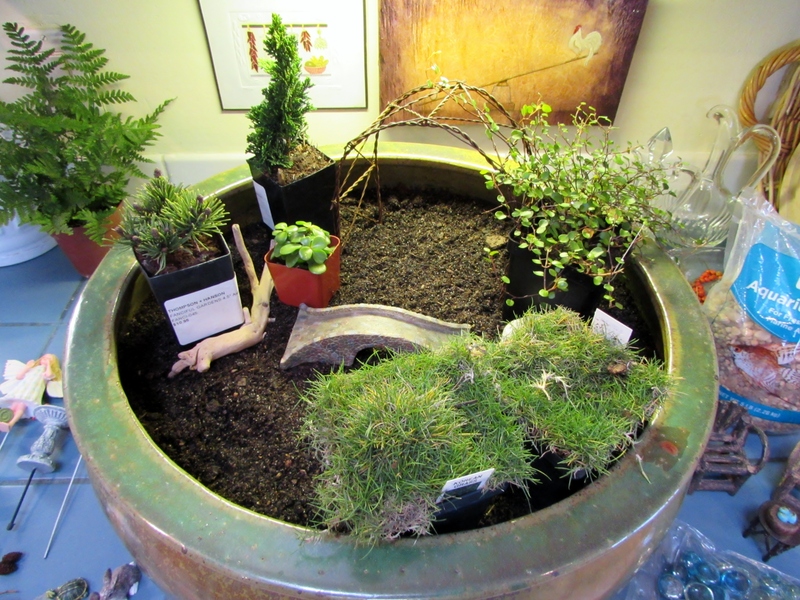 I found the rest at Thompson Hanson which always has a great selection of little topiary and miniature plants. It was a cold day and the nursery was fairly bare but I found two little trees and a bush. Then I laid out the plants with the arbor and the bridge to see what worked. I decided the grass was going to be to difficult to maintain. I may try it in another pot later. A few other items didn’t make it in to the garden either. Will save them for the next mini project! I should have stopped to take photos as I played with putting it all together but I got too involved. Usually I have crew moving around trees and planting for me. This was really quite fun! 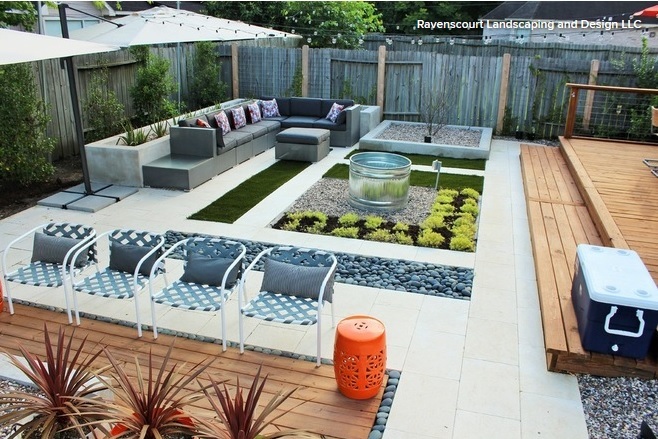 Here is the finished garden from a couple of views. 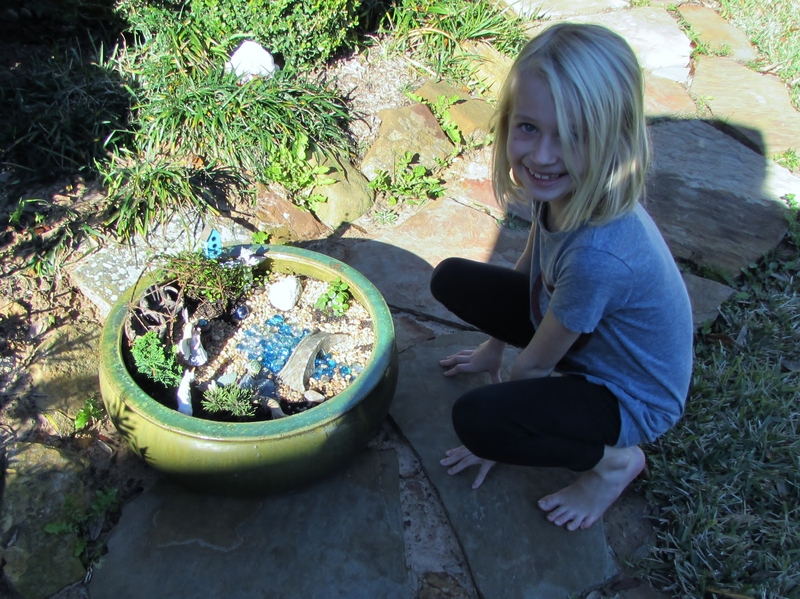 The little girl fairy has blond hair just like my granddaughter. I love the little rabbits. I scattered some mini clover seed around them. I hope it will grow. 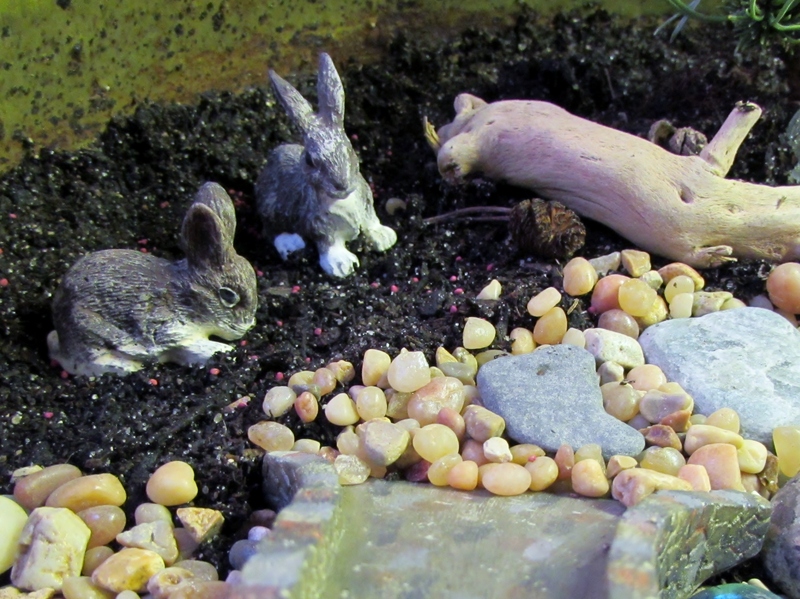 These little rabbits remind me of my two little cement rabbits that hide in my liriope. I do imagine them becoming real at night and running around the garden. This thought makes me realize play is a big part of being a designer. When I am creating I am playing with ideas, shapes, colors, textures, themes and then working to bring them all together in a cohesive plan. 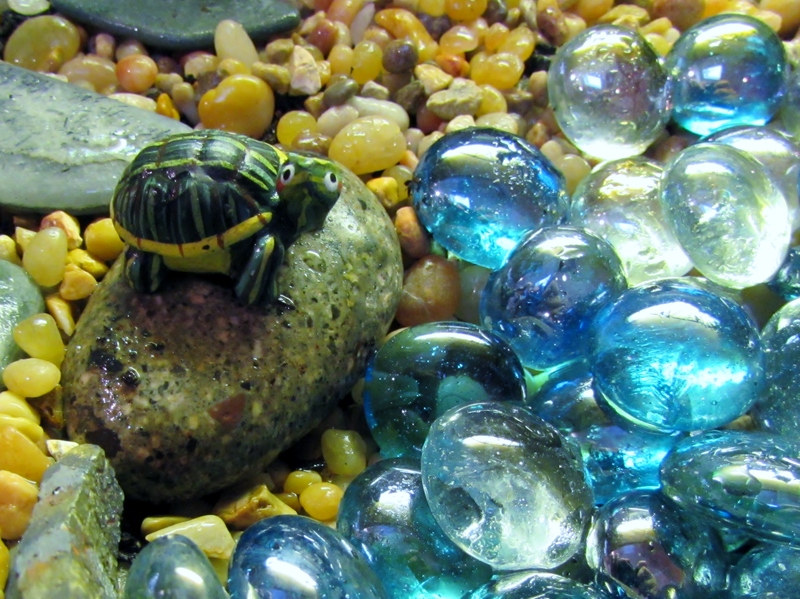 My favorite is the turtle sitting on his rock over looking his pond : ) I sprayed the plants to water them. After little more tweaking and playing it was all ready to be delivered to the birthday girl. Sunday we celebrated Isabelle’s birthday. The first thing she noticed was the unicorn. We told her it was hers and she is welcome to move things around and make it her own. I know she has many little miniaturize toys that might enjoy an afternoon in the garden. After her birthday brunch Isabelle and her aunt went out and had some fun! I love that the bunnies are using the little chairs. 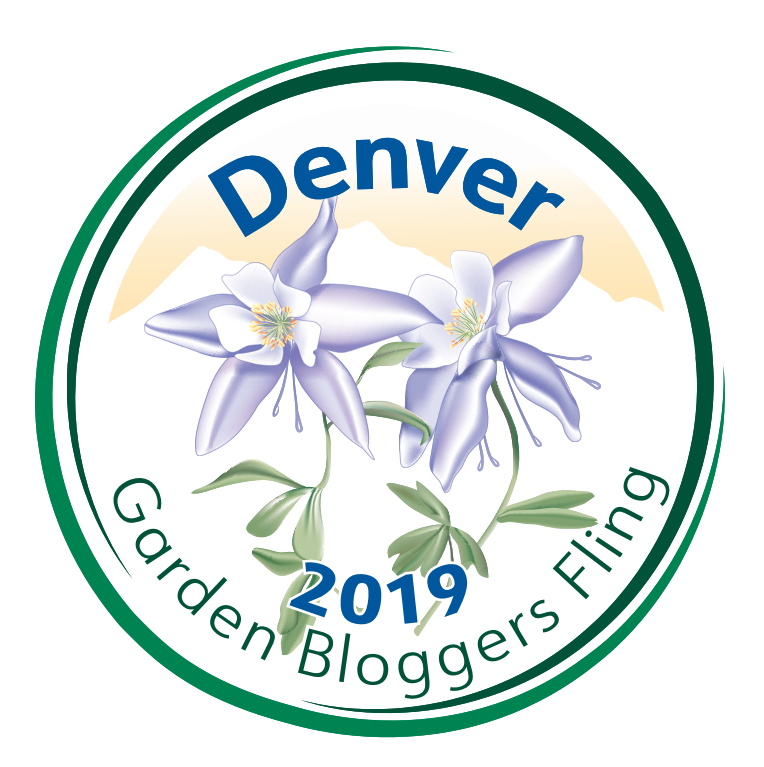 I am hoping that the Creeping Wire Vine, Muehlenbeckia axillaris will climb over the arbor. It was so much fun creating this and even better being able to give it as a gift! 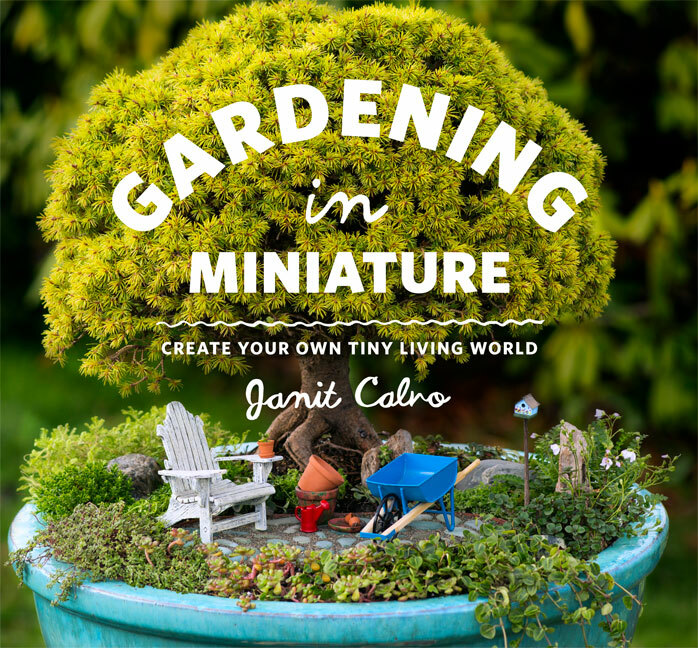 If you would like to make a miniature garden I highly recommend Janit Calon’s book. Enchanting. I love the idea of using the garden as a miniature play space, with Isabelle moving things around and bringing in her other miniatures. It’s rather like a doll house in that way. Just marvelous. You are right….I hadn’t thought of it that way! Thank you! The garden turned out beautifully! 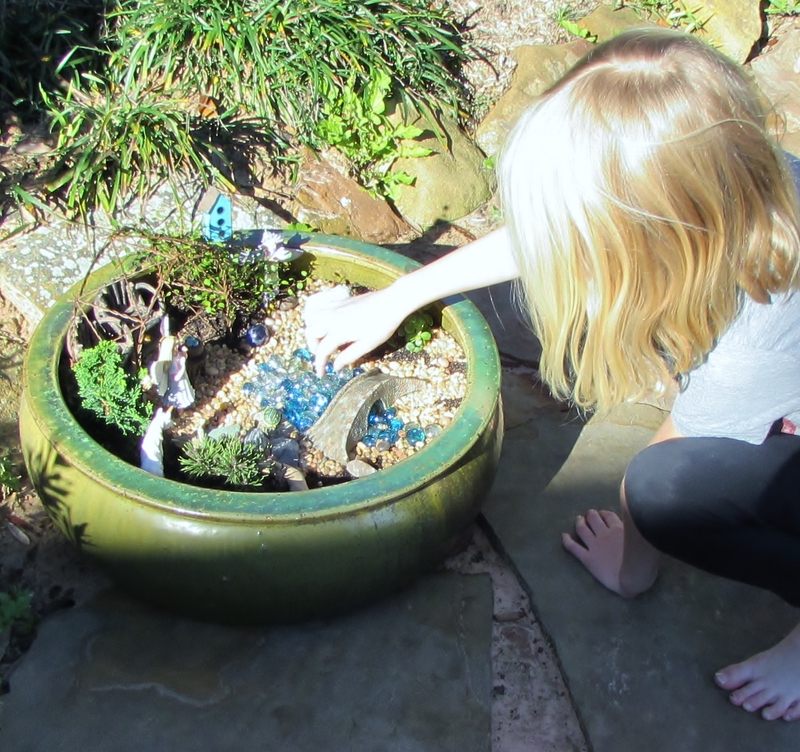 I especially enjoyed the sweet photos of Isabelle making the garden her own. Thank you Debra : ) I did think it was important to encourage here to play with it!